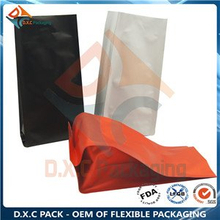 The side gusset bag is one kind of our popular packing bags. 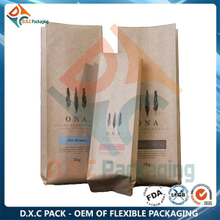 As a creditworthy China side gusset bag supplier, we provide customers with various side gusset bags, including the difference of material and styles. 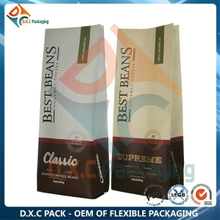 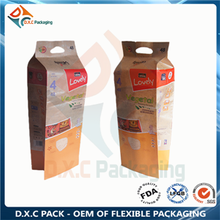 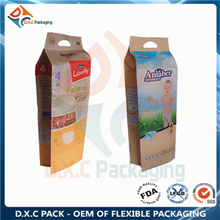 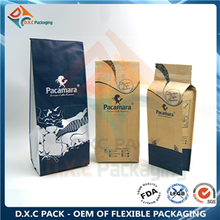 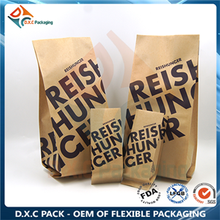 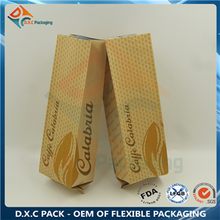 Our side gusset bags can be used for packing many items, such as coffee beans, snacks, powder mixture, nuts, etc.. 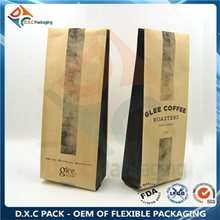 The narrow width of the side gusset bags makes them perfect for product. 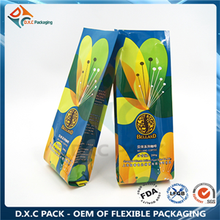 The side gusset bag is convenient for storage, it can be fold on both sides of the bag. 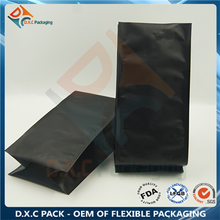 When the side gusset bag is filled with product, and the weight of the product usually holds the bag upright. 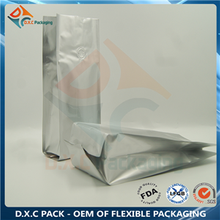 The material of side gusset bag can be Kraft and foil, each of them are sealed, it can provide extra durability and package heavy products. 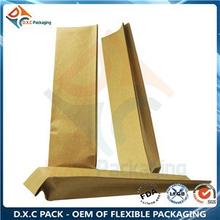 For more side gusset bag products, you can visit our website!